That’s right little Aussie travellers – Little Passports has arrived down under. And this is one educational monthly subscription program that Babyology wants get on board with. When we first discovered Little Passports a few years ago, we ranted and raved about how incredible it was! But, alas, it wasn’t available in Australia. So we asked. No, scratch that, we begged! And Little Passports listened. 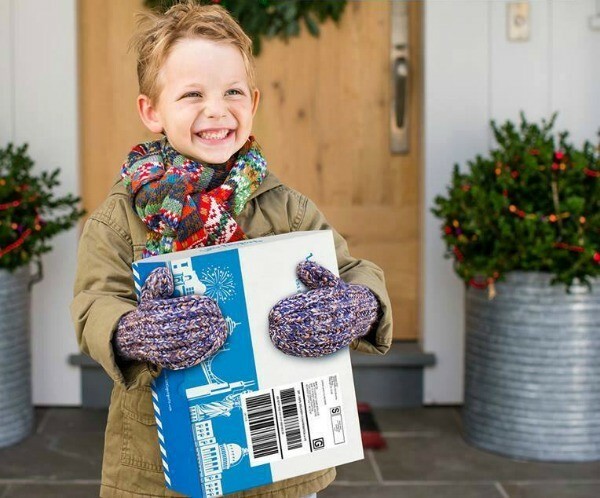 The popular subscription program that allows children to travel around the world from the comfort of home through a monthly mail-out now ships to our shores. 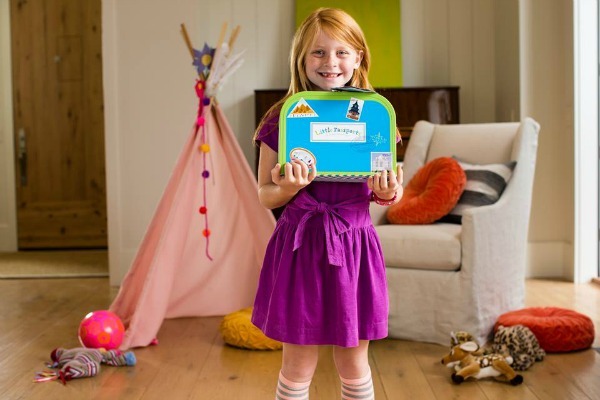 If your children like getting mail, then they will love receiving a Little Passports package each month. 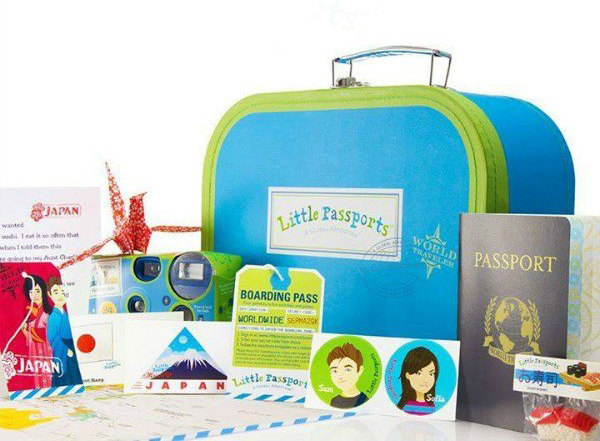 And parents rejoice – Little Passports is not only entertaining, but also educational! Sign me up please. 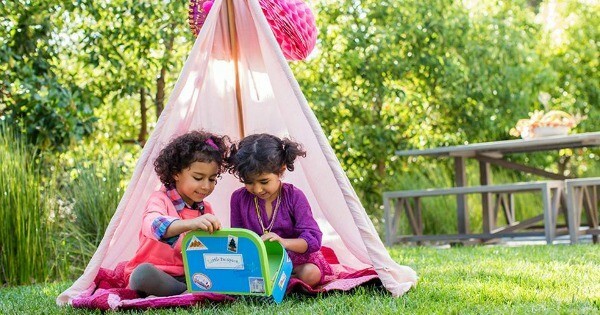 The first subscription package includes a fun suitcase, a wall-sized world map to track the many adventures, a 20-page activity booklet, a luggage tag plus wall decals and stickers. Then, each month, children will receive a package from their globe-trotting friends (Max and Mia or Sam and Sofia). Each package outlines their latest adventure and activity guides, stickers, postcards and even souvenirs from each country. And Max, Mia, Sam and Sofia are quite the little adventurers, exploring the pyramids in Egypt, sampling sushi in Japan, and diving the Great Barrier Reef. There are several subscriptions available, including Early Explorers for children aged three to five that focuses on a different theme each month (animals, music, art, dinosaurs, landmarks and more) and the World Edition for five to 10 year olds, which explores a new country each month. Subscriptions start at US$13.95 and you will need to pay a shipping fee to Australia. Simply fill in the details on the Little Passports website order form and then select your country after signing in.